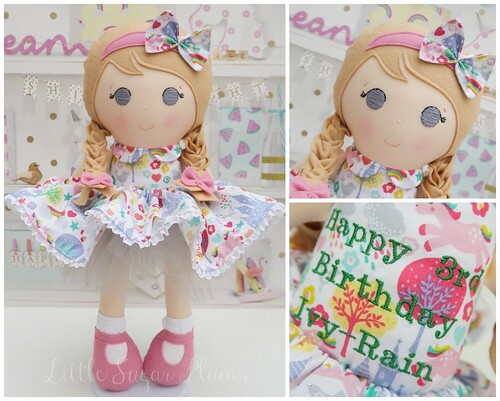 As well as my ready-made dolls, I also take on a limited number of bespoke orders each month. 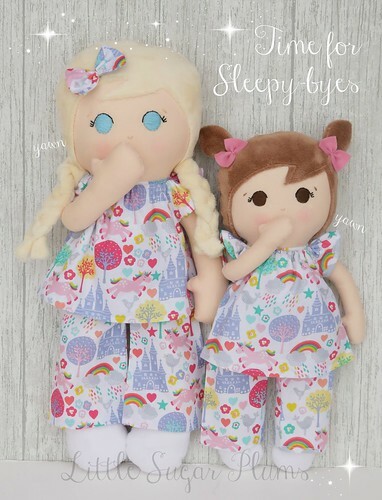 These take so much more time to make; from liaising with customers, ordering in fabrics especially, and working together to design a one of a kind doll to look like your child. I can work from a photo or from specifics picked from the How to Build your Custom Doll album on my Facebook page. If required, I can include birth marks/cleft scars/hearing aids/eye patches, etc making them totally unique and unlike anything you will find in the shops. • Shoes, socks, leggings or tights in your choice of colours. Additional clothing items sold separately. • One 16" doll and one 12" doll in your choice of fabrics.